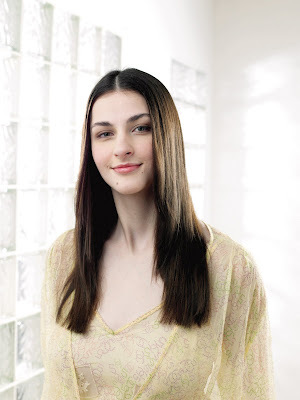 Heather Kuzmich (born in 1986) is an art student and American fashion model. She currently lives in Chicago, Illinois where she is studying video game design. She is best known for being a contestant of America's Next Top Model, Cycle 9, where she was the fourth runner-up of the show. During the show, it was revealed that Kuzmich has Asperger syndrome and ADHD.